This isn’t deal as much as something I thought was cool for the masses. I saw these about 2 weeks ago and I thought this was a really neat item. I didnt want to put them up until I saw a review on them. Now the review(s) are up – i think its a collective thumbs up. 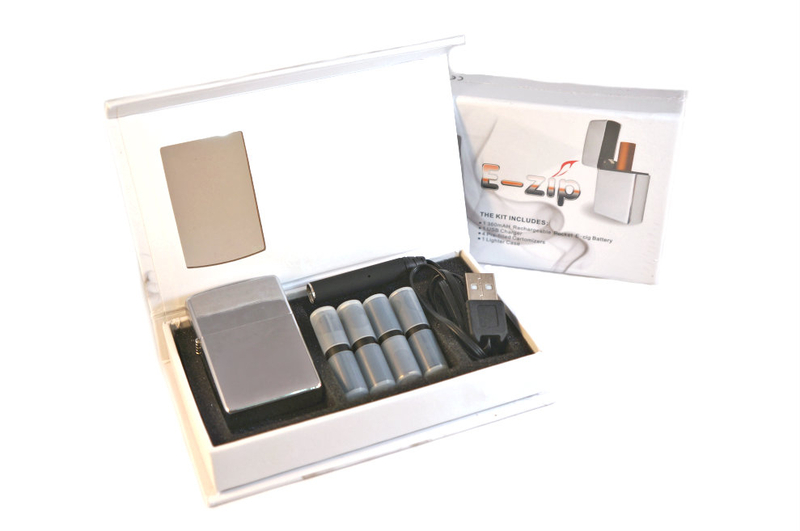 This is a ZIPPO lighter case with a 350mAh automatic battery inside. 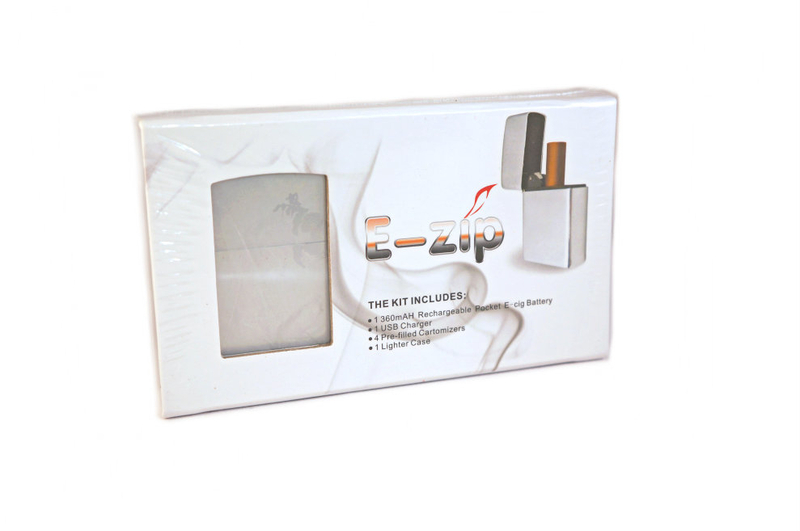 The cartomizer is screwed into the housing and carto can be enclosed by the zippo for easy portability. I really love this idea!! The price is pretty reasonable for what this does. Its about the cost of a regular zippo lighter. The only issue i find is it uses 808 cartomizers but you can buy them from most vendors. There is also a version you can just buy the guts of the unit for $15.00 and turn your own Zippo into this. Revive the old engraved Zippo of the past!